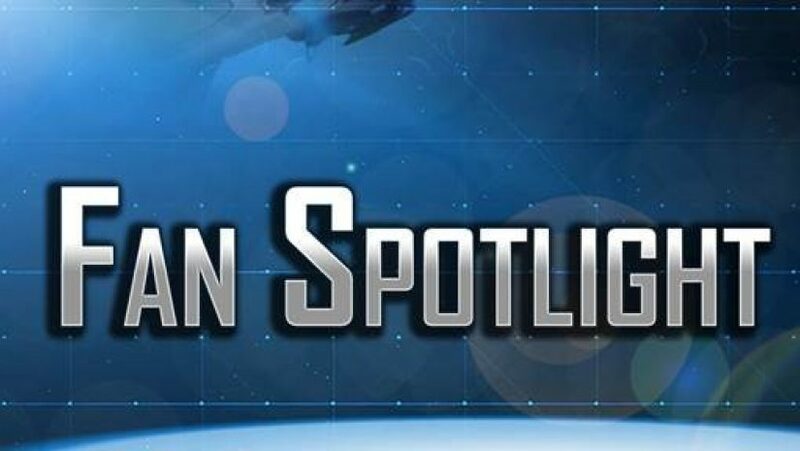 Citizens, check out the latest Fan Spotlight from CIG here. Traveling all those miles in your space ship can be tedious and boring, but luckily a few of our community members have put together some music to accompany you along the way. That’s right, this week we are highlighting fan music! So grab your headphones and let’s get started! First up is actually an organization that goes by Vacuum Musicians who have created a fantastic piece titledWarp. Brought to my attention by Alchemist-17, this organization is currently working on a fan album and this is one of their first tracks. If you’re a musician and would like to make SC music, I’d definitely check them out! Check out their org page. Next up is CommanderGuts with his piece titled The Chase. I love its synthesized futuristic feel and can see two players going head to head with this playing in the background. Also, if you’re a fan of this piece, CommanderGuts is no stranger to the music thread and you can find multiple tracks from him on the forums. Finally we come to APXV who quite possibly gave me the most difficult decision I had to make during a fan spotlight, having to choose between his pieces 890 Jump or Squadron 42. After much debating I picked Squadron 42 as I can see the game opening with this amazing theme, however, I highly suggest checking out his other tracks. Thanks to everybody who spends their time creating this fantastic music. If you know of a song we missed, let us know below. And if you have an idea for a future fan spotlight, let us know in the Fan Spotlight suggestions thread! Thanks and we’ll see you next week!